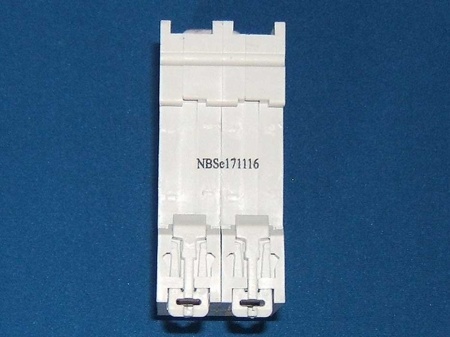 This is a replacement double pole ( also know as a dual pole ) MCB that suits caravan and motorhome mains consumer units. 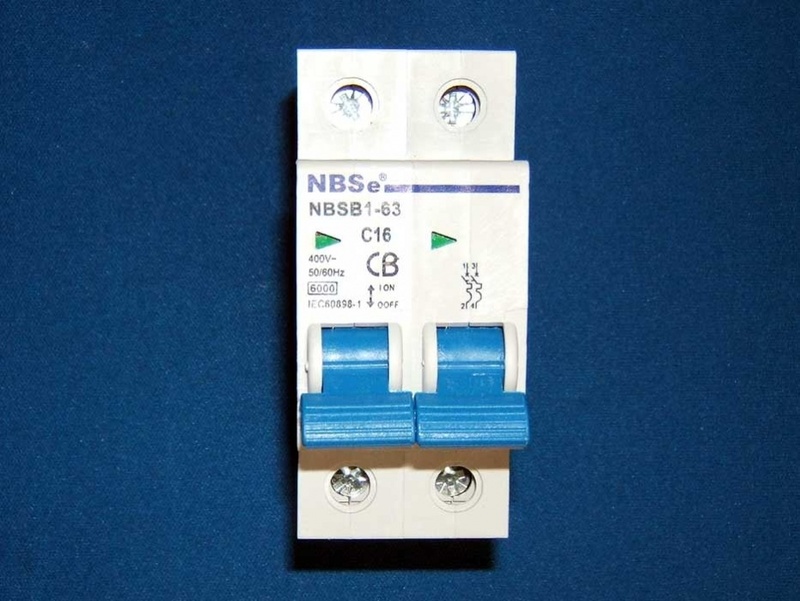 Minature Circuit Breakers protect electric installations against overload and short circuits, giving reliability and safety. The NBSB1-63 mini circuit breaker's shell and parts are made of fire resistant and shock resistant plastics and therefore it should have a long life expectancy. 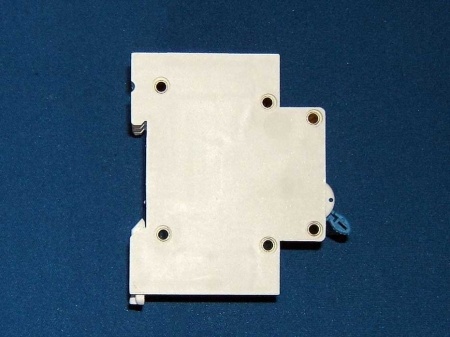 This product is marked as meeting the IEC60898-1 standard. There are two rail securing clips on the rear should you wish to mount them in this way.